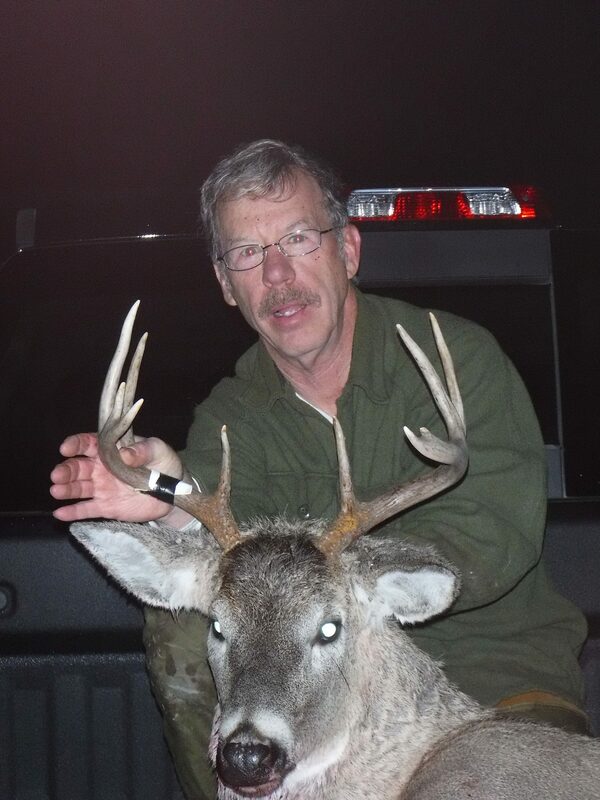 Bob Windemaker is happy that he put meat in his freezer this season. Hunting for him isn’t about going after the biggest buck or bull, but he sure loves getting out hunting and enjoying everything our state has to offer. 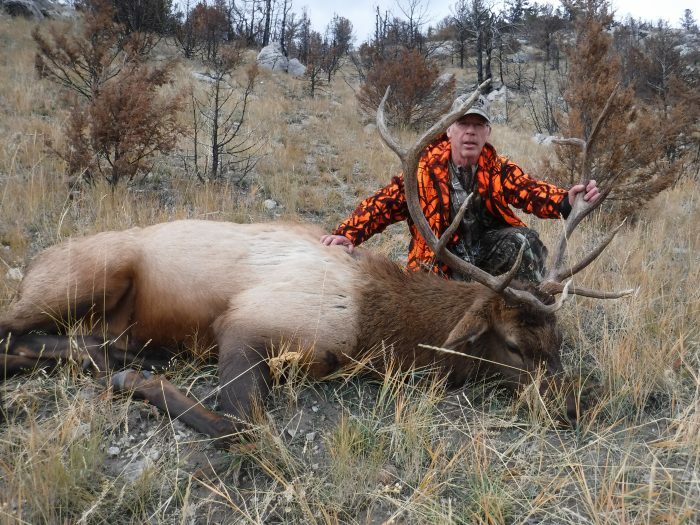 Bob is a sportsman and a conservationist and got himself a nice bull and a buck, along with adding some great memories to his collection, this year. Great work, Bob, and enjoy that delicious game meat!